Huw Oliver and Annie Lloyd-Evans are outdoor educators based in Scotland. 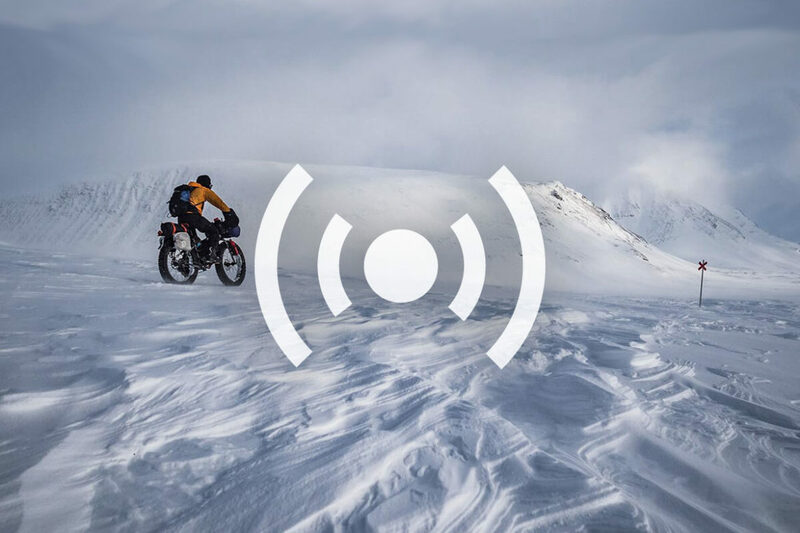 The couple has raced and bikepacked all over the planet, and recently completed a winter fat bike expedition above the Arctic Circle in Sweden. The story of their adventure, Lemonade in Lapland, was recently published at Discover Interesting. Singletracks talks to Huw and Annie about their adventure, and what drives them to visit new places and to face extreme outdoor challenges. We also get their invaluable tips for mountain biking in cold, winter conditions.